Sir John Penlyon is planning to spend Christmas at his estate with his niece and his friend Danby, the closest thing he has to family since disowning his daughter years ago. (She eloped with the parson, who was, of course, penniless.) Danby suggests that at Christmastime the estate needs the presence of small children, and offers to find some—the "hirelings"—despite Sir John’s skepticism. Three children duly arrive, and the youngest, precocious four year-old Moppet, quickly endears herself to Sir John. The season takes flight with merriment, warmth, and even affection, until Moppet—as young children are wont to do in Victorian holiday tales—falls deathly ill. With her life hanging by a tinsel-thin thread, how will the makeshift family cope? Last week I had a delightful surprise in my email. It was a free download from Audible for The Christmas Hirelings by Mary Elizabeth Braddon. I've never read or ever heard of this classic story before, so I figured, why not? I was immediately engrossed in this audiobook. 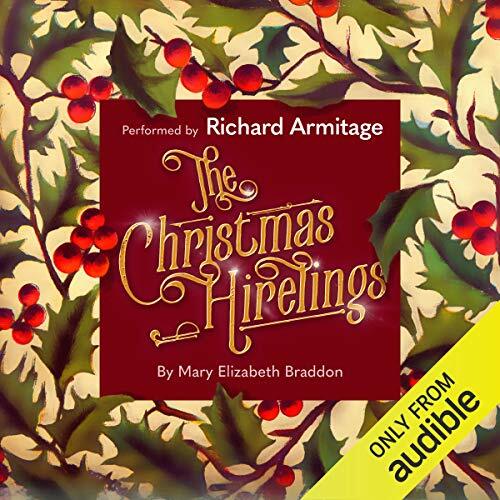 The Christmas Hirelings is narrated by the actor Richard Armitage, star of Berlin Station. His voice suited this story perfectly. He gave each character a distinct voice and soon I forgot that the audiobook just had one narrator. The story is about an old curmudgeon (Sir John Penlyon) who is planning to spend Christmas with an old friend and his niece. They decide that Christmas is more Christmasy when there are young children around to share it with. So they decide to 'hire' some for the season. I know it sounds creepy/weird, but hang in there. Penlyon's friend, Danby, goes about and hires some. He brings them to Sir John's estate and the story begins to unfold. The children endear themselves to Sir John and he to them, especially Moppet, the youngest. At her four years of age, she shows incredible understanding and love. Her presence warms Sir John's old Grinch heart. But Moppet suffers from sickness and soon her life is in peril. And that's where I'll stop. 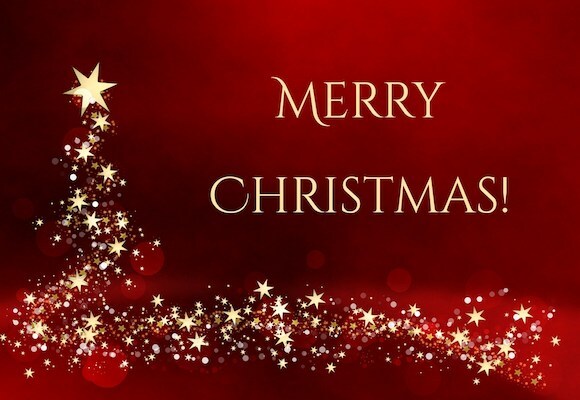 It is a Christmas tale so don't worry too much about the ending. This story was very moving. It's full of what the Christmas spirit should be about. I'm so glad Audible gave their members this Christmas story, because if not, I might have never come across it. If you're an Audible member, download this title immediately! Arthur Conan Doyle was the greatest genre writer Britain has ever produced. Throughout a long writing career, he drew on his own medical background, his travels, and his increasing interest in spiritualism and the occult to produce a spectacular array of Gothic tales. Many of Doyle's writings are recognized as the very greatest tales of terror. They range from hauntings in the polar wasteland to evil surgeons and malevolent jungle landscapes. This collection brings together over thirty of Conan Doyle's best Gothic tales. Darryl Jones's introduction discusses the contradictions in Conan Doyle's very public life-as a medical doctor who became obsessed with the spirit world, or a British imperialist drawn to support Irish Home Rule-and shows the ways in which these found articulation in that most anxious of all literary forms, the Gothic. *I received a mp3 of this book courtesy of Tantor Audio for review purposes. However, I own the hardcover book. While I am grateful to Tantor Audio for the opportunity to review this audiobook, it in no way influenced my review. Sir Arthur Conan Doyle is known best for his Sherlock Holmes stories. I, for one, am a big fan of the books and the television series. This past year I read another book, Conan Doyle For The Defense, which piqued my interest and made me want to read more of his work. I purchased a copy of Gothic Tales and around the same time was offered a review copy of the audiobook. I, of course, accepted, and here we are. 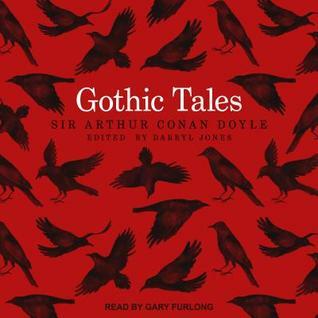 Gothic Tales is narrated by Gary Furlong. He is a wonderful narrator. There are a multitude of characters and accents that he performs so well. He made each story's voice unique and interesting. He has quite a few credits to his name on audible, so I expect others have recognized his talent as well. This book is quite lengthy. The audiobook is a little over 19 hours long. It took me about a month and a half to complete. However, I didn't listen to this book exclusively at the time. While this book was interesting, it wasn't thrilling. After listening to the introduction, I could see how Doyle's personal life heavily influenced his literary writings. This book deals with things you'd expect in a Gothic novel such as haunting, the unknown, the undiscovered, but also mental illness, his travels, and medical mysteries. Doyle was also heavily influenced by spiritualism, which also influences his works. These stories were published in the 1800s and with that comes some negative aspects. There are many stories that contain racism and slurs. Although Doyle was an abolitionist, I still cringed when hearing certain words read out loud. But I wonder if like Mark Twain his purpose was to make people see how ridiculous their prejudices were. Nevertheless, it still made me uncomfortable. Overall, the collection of stories does open up a window into the author's soul. You get the impression of how much his father's mental illness weighed upon his mind. How his travels at sea fueled his imagination. How his love of spiritualism made him wonder 'what if'. I don't think these tales would fit into the modern interpretation of Gothic, but I'm glad to have widened my Conan Doyle horizon by reading/listening to them. 0 Audiobook Review: What Would Cleopatra Do? Irreverent and inspirational, What Would Cleopatra Do? shares the wisdom and advice passed down from Cleopatra, Queen Victoria, Dorothy Parker, and forty-seven other heroines from past eras on how to handle an array of common problems women have encountered throughout history and still face today. What Would Cleopatra Do? tackles issues by reminding us of inspiring feminists from the past, telling their stories with warmth, humor, and verve. From sticking up for yourself, improving body image, deciding whether to have children, finding a mentor, getting dumped, feeling like an impostor, being unattractive, and dealing with gossip, we can learn a lot by hearing the motivational stories of heroic women who, living in much tougher times through history, took control of their own destinies and made life work for them. I love to read about amazing women who changed the status quo of their time. Women who didn't take no for an answer. Women who didn't buy into the philosophy that they were only made for domesticated chores and childbirth. While strides have been made toward equality, we still have a way to go. 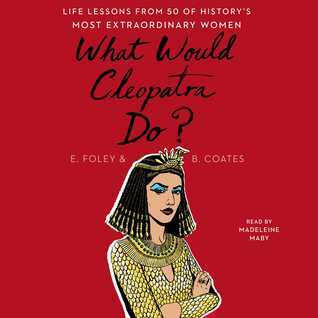 Elizabeth Foley and Beth Coates have written the book, What Would Cleopatra Do? to focus on some of history's most influential women. Women that can teach us a thing or two about how to handle adversity, how to deal with loss, feeling like an impostor, and much much more. The book is comprised of 50 women, but we all know there could be libraries filled with all the contributions women have made to society. I enjoyed reading about women I was already familiar with, such as Emily Dickinson, Mary Wollstonecraft, and Dorthy Parker, but I was overjoyed to meet some new women whose stories I had yet to hear, such as Akiko Yosano, Wang Zhenyi, and Grace Hopper. I'm not sure about the selection process the authors used to decide on which women to put in this novel. They could write a sequel and still have room for more. I listened to this as an audiobook and loved it. It is narrated by Madeleine Maby, who did a wonderful job. Each woman's profile was about five minutes long. Just enough time to give you a brief rundown on their lives. The book includes illustrations, but since I listened to the audio, I missed out on them. I would have loved if this book went a little deeper into their lives, but I'll have to do that on my own time. If you need some motivations, you'll find it here. What Would Cleopatra Do? is filled with extraordinary women who defied their times. Scientists, actresses, writers, civil rights leaders, and athletes, they didn't have an easy path, but they certainly cleared away some debris so that later generations would have an easier path. This is a great book to gift to the women in your life. It will encourage, uplift, and inspire them. *I received a digital copy of this book thanks to Simon and Schuster Audio. This is no way influenced my opinion of the book. It seems strange to be thinking about goals for 2019. I mean, didn't 2018 just start? Yet, here we are on the verge on a new year. 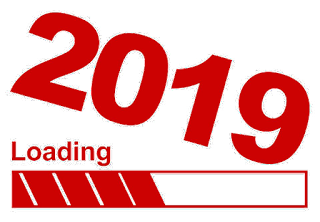 I spent a lot of time last week thinking about my reading goals for this past year and whether or not I felt like I accomplished them. Then I started thinking about the new year and the bookish things I wanted to accomplish. The one thing that kept coming to mind is all the times I looked over at my bookshelf longingly and wished I had more time to read some of the books already there. Not to mention all the books on my Kindle. 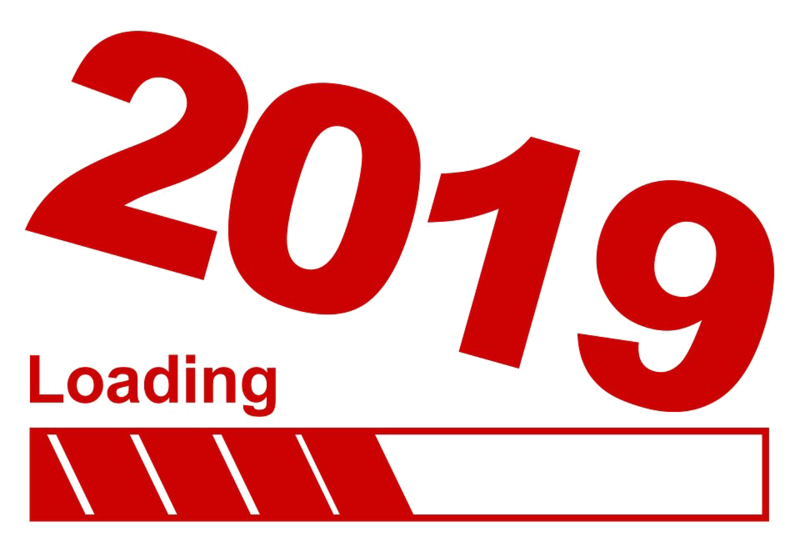 All these thoughts led to me to my 2019 reading goal: To read my own books. I've put myself on a book buying ban. No new books. I've unsubscribed from all (hopefully) emails that I get on a daily basis that tell me which books are on sale to avoid temptation. I've unfollowed bookish accounts that do the same. The only thing I didn't unsubscribe from is my Audible membership. I've decided to keep it. 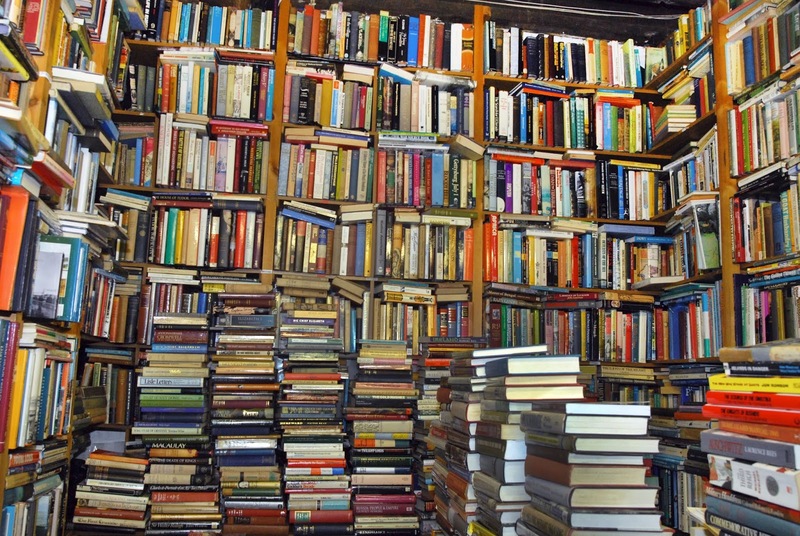 Although these are not my bookshelves, it's an accurate representation. I hope this challenge accomplishes many things for me, but one of the benefits will be to cull my personal library. 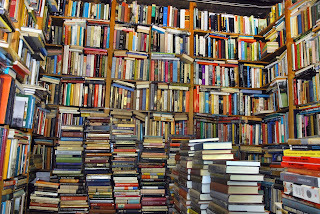 My bookshelves are overflowing onto stacks on the floor. I plan to keep the ones I LOVE and get rid of the rest. To keep on track, I'm going to post every month a stack of books I'll be going through and whether or not I plan to read them or pass them on to somebody else. Book blogging is fun, but it's also a lot of work. I found myself suffering from reading slumps more this year than any other. I really want to get back to the basics and make more time for bookish things that I love. It can be overwhelming trying to keep up with trends and all the debuts, but maybe by doing this, I'll find my zen once again in reading. *I received a copy of Marilla of Green Gables for review from William Morrow. While I'm grateful for the opportunity provided by the publisher to read this book, it in no way reflects my opinions of said novel. Anne of Green Gables is one of my all-time favorite books. Lucy Maud Montgomery's characters enchanted me at an early age. 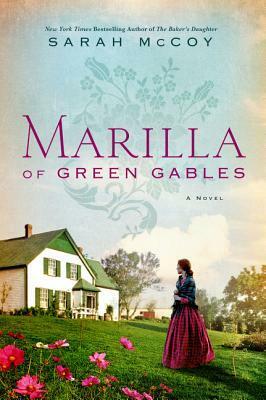 Marilla of Green Gables was on my list of most anticipate books of 2018. It's also now on my list of most favorite books of 2018. But I have to admit, I started reading this book with a little trepidation. I had high-hopes concerning this book and characters, and I wondered if McCoy could deliver on these characters that I hold so dear. My first impressions of Marilla in Anne of Green Gables was not great. She seemed strict and unyielding, but as the story moved forward, she became very dear to me. There is a conversation that takes place in Anne of Green Gables between Anne and Marilla that eludes to a bit of romantic history in Marilla's past. Montgomery never elaborates, so the reader must make our own assumptions to what happened between Marilla and John Blythe. Until now. Sarah McCoy answers the question that so many of the Green Gables fans have wondered for so long. She takes us back to when Marilla was a girl, finding her way in the world. I was nostalgic while meeting Rachel, Mathew, Marilla, and the other characters from Avonlea as if for the first time. There are also some new characters that are just as charming as the original characters. Aunt Elizabeth "Izzy" Johnson, Marilla's mother's twin sister, reminded me of Anne in so many ways. And, of course, Jon Blythe. While you get a glimpse of him in Anne of Green Gables, McCoy brings his character to the front and center while she explores the relationship between Jon and Marilla. Even though I knew how their story would end, I really wanted a different ending. But McCoy was true to L.M. Montgomery's vision. I also enjoyed reading more of the historical details McCoy included in this book. McCoy really did Marilla justice. 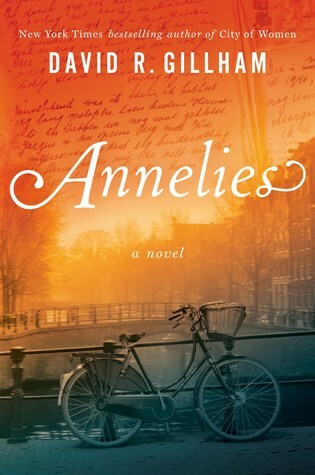 She answered a lingering question about what happened between Marilla and her beau and how she became the woman readers would come to know in Anne of Green Gables. Many will swoon over this week’s BookTrib giveaway, 20 different Harlequin romances to one lucky winner. As part of BookTrib's Holiday Giveaway, they will be gifting a box of 20 books, matching various themes, each week to one lucky winner through the month of December. Like what you see? 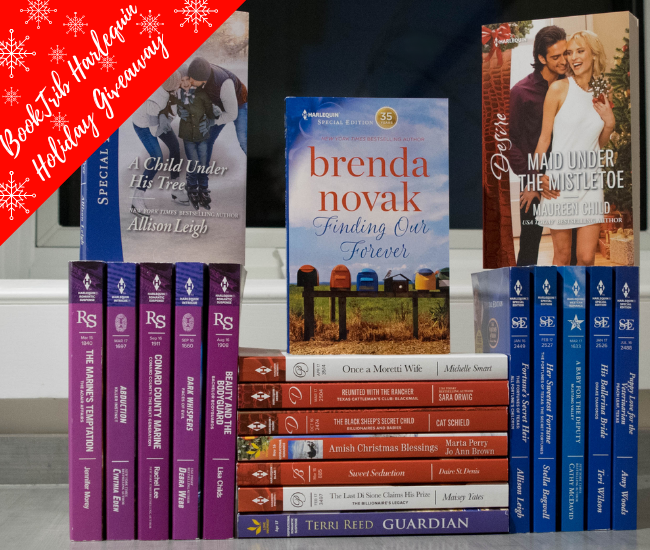 Enter from now to December 13th for a chance to win all of these titles in their romance box! Go to https://booktrib.com/booktrib-giveaways/ to enter! Audiobook Review: What Would Cleopatra Do?